Williamson County is consistently one of the nation’s fastest-growing counties, with upscale suburbs in its six unique cites and an array of retails and business parks housing more than 6,000 businesses. 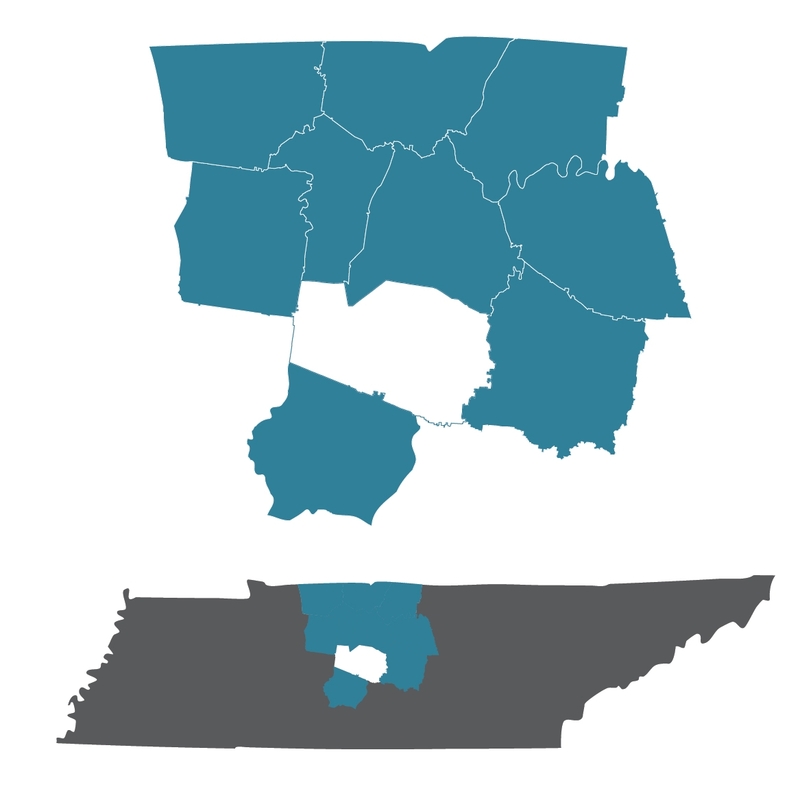 The county is home to corporate headquarters like Nissan North America and 13 of the largest 25 publicly traded companies in the Nashville region. Williamson County offers a superior quality of life, historic ambiance and has the highest high school graduation rate in the state.